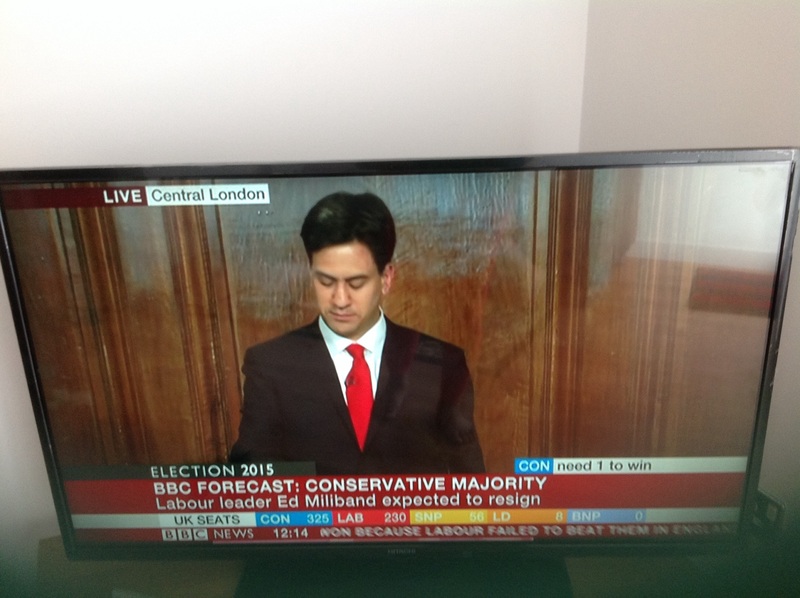 “This is not the speech I want to give.” This was the opening statement of Ed Miliband. He had prepared to give victory speech but defeat showed up. Of cos he didn’t fail to prepare but he accepted defeat gallantly. He called to congratulate the winner. He said “we will not sit and moan at defeat. We came back before and we will come back again.” What an epitome of civilisation!….accept defeat, congratulate the winner, and strategise for the future.